As of 2011, there were just under 75 million Visa and MasterCard credit cards in Canadian wallets. Considering the total population of Canada last year was about 34 million this says a lot about how willing we are to take on credit card debt and how easily many Canadians qualify for credit. After subtracting underage Canadians less likely to qualify for credit, 75 million cards means we hold about 2.6 credit cards per person – and we all know somebody who has a wallet overflowing with more than their share. In fact, Canadians have reached the highest per-person debt level since credit bureaus started tracking the data in 2004. The “convenience” of a credit card is obvious – buy now, pay later. You don’t even need to leave the comfort of your living room while watching an infomercial or wait until the stores open thanks to online shopping. Not only that, but these stores will even hold on to your payment details and contact you when they feel it’s time for you to spend more money. Spending money you don’t have couldn’t be more convenient. When we don’t pay with cash, shopping can become a ‘virtual’ experience where what you spend isn’t clear until your statement appears weeks later. That statement tells you about a low monthly payment, but those payments don’t ever solve your credit card debt problem – it doesn’t even make a dent at getting you out of debt. It simply takes a slice of your pay for the rest of time and adds a whole lot of stress. The truth is – many Canadians see credit as a way to add to their income. Suddenly, you can purchase more, consume more, and compromise less. In actual fact, that money needs to be paid back – plus the interest – until you pay the bill in full. The credit card companies don’t mind lending you the money – after all, the longer you stay in debt, the more you’ll pay them in interest. Very quickly, the freedom that credit seemed to bring becomes the trap of unmanageable credit card debt. It’s time to take action about your credit card debt! 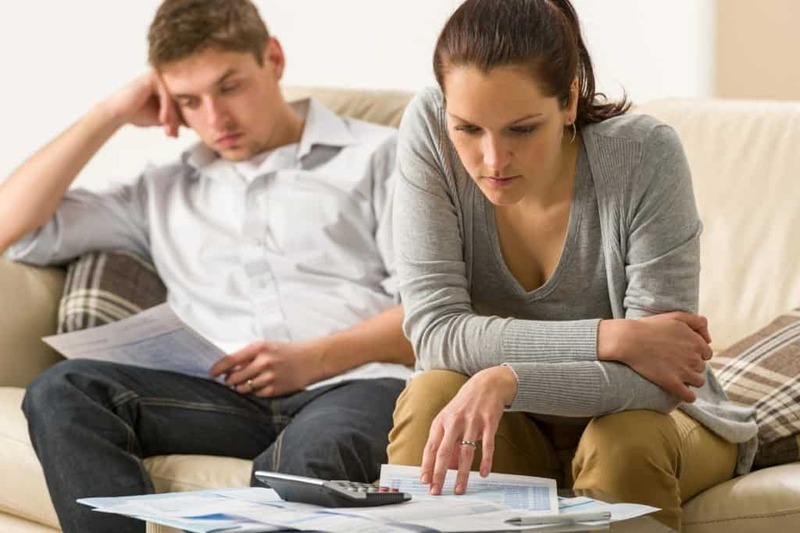 If you are currently struggling with credit card debt and are worried about how you are going to get through next week let alone through the upcoming holiday season, put your credit cards away for a moment because we would like to offer you something for FREE – a consultation with a Licensed Insolvency Trustee who will discuss all of the debt solutions available to help you exchange this trap of debt for a fresh start. When you are ready to set up your free, no-obligation consultation contact our office and start the new year off debt-free.